Thank you! for give us the opportunity to work for you. We hope our work was satisfactory and accomplished your quality expectations. 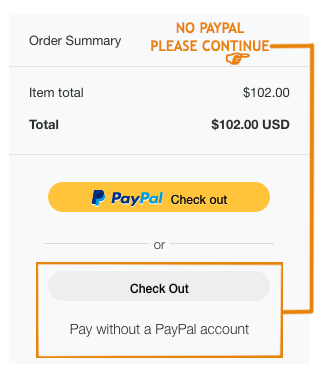 To pay by credit Card Please follow the instructions. Your information is safe and secure. We use pay pal service for their high security standards. Every year we work hard to keep your website safe and updated. We hope our work was satisfactory and accomplished your quality expectations. 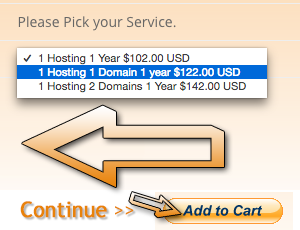 1.- Select the option of your current service and Click on the “ad to cart” button under selected option.